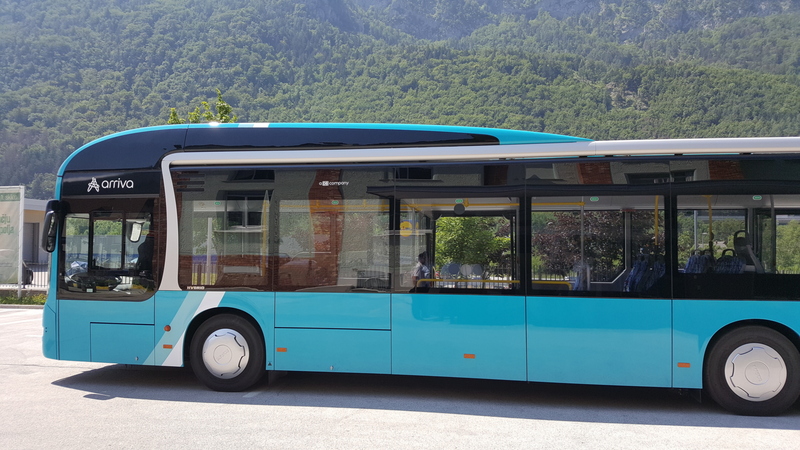 Buses of City transport Jesenice connect the surroundings and settlements of Jesenice with the railroad station, hospital, factories (Acroni, Sumida …), the are of Stara Sava (market) and city centre. 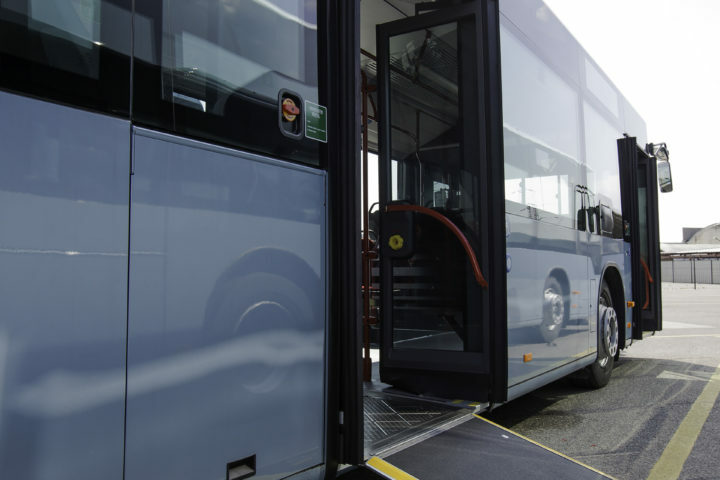 Bus transport is performed all year, from Monday till Sunday. 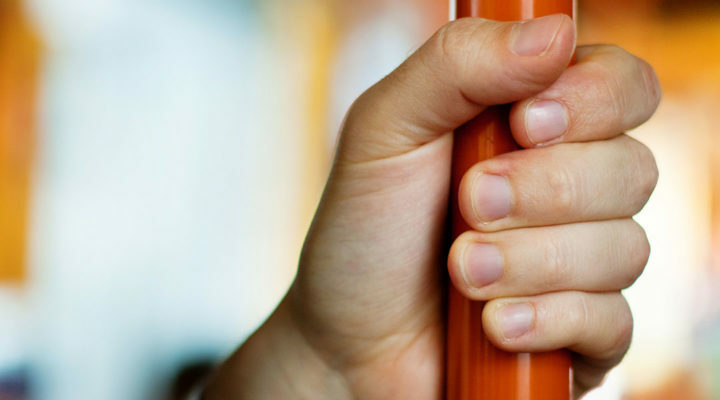 During morning and afternoon peak hours timetables are adjusted to travel habits of employees and school pupils. During that time most of lines are operating on a 30-minute interval. Outside the peack hours buses drive at least every hour. 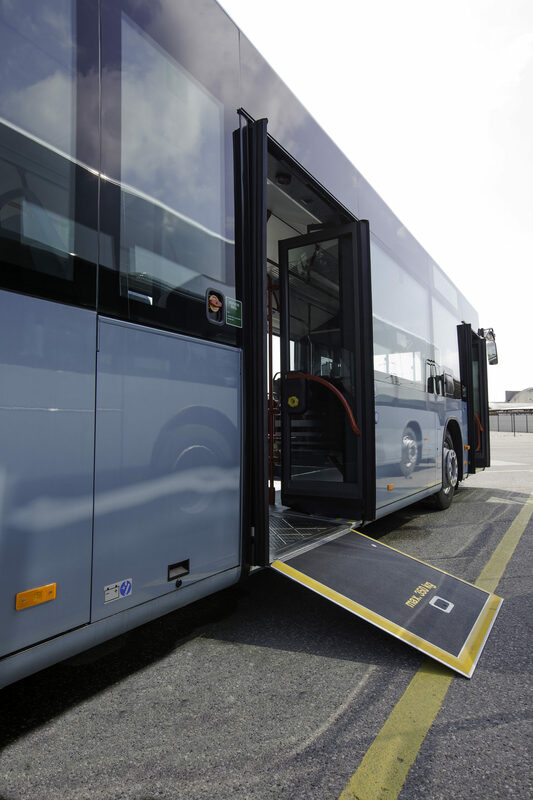 City transport bus lines are divided in 3 zones (“cona”) – CONA A, CONA A+B and CONA A+B+C. Tickets are valid in the zone of city transport and on the regional line traffic for which it was purchased. 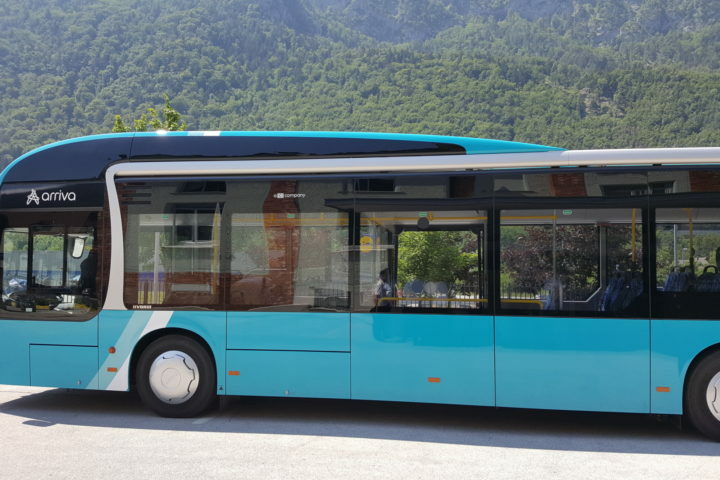 Single tickets can be purchased at the driver on the bus, all other tickets at our tourist office in Jesenice. 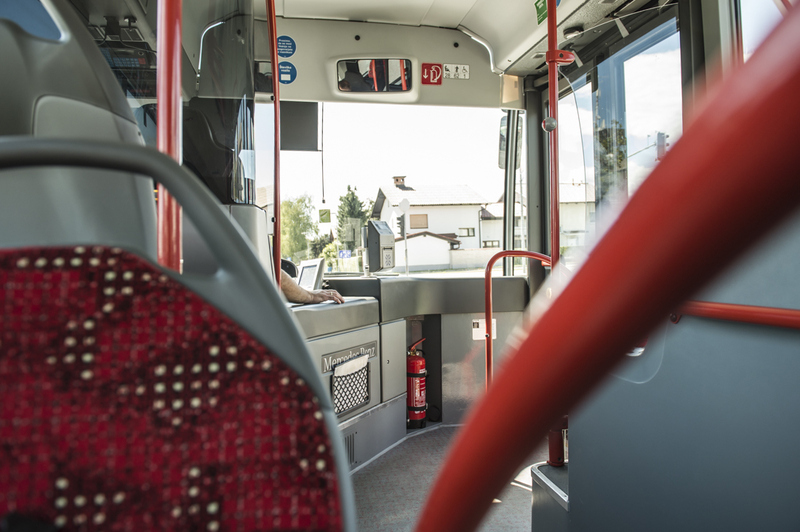 Bellow you can find timetables for city transport lines to settlements Straža, Pristava, Planina pod Golico and the area Podmežakla. 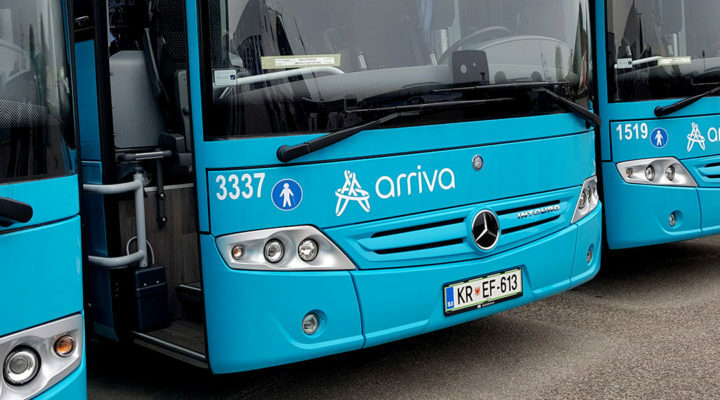 Timetables for all other areas of city transport, where you can also drive with regional bus lines, you can find in our route planner. 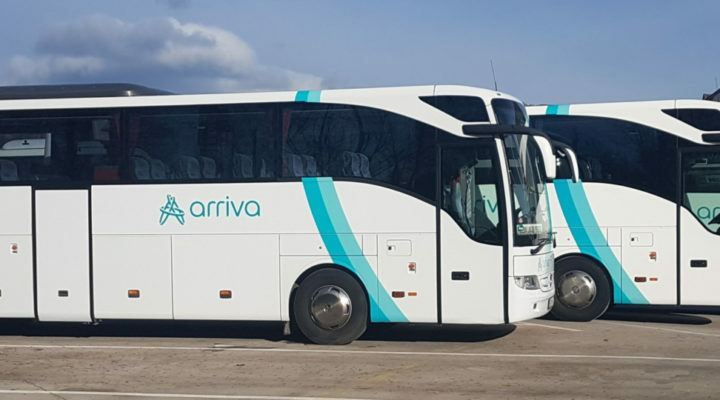 For additional information please call 04 58 09 752 or write to promet@arriva.si.